Restaurant description: Chinese restaurant located right on Manly Wharf. Serving Yum Cha daily and a la carte menu all day and eveving. 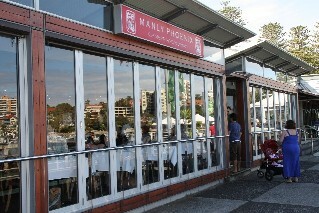 Have you dined at Phoenix Chinese Restaurant Manly?